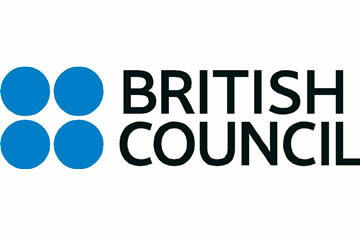 Dear FCEfS Candidate, Thank you for registering for the May 2013 Cambridge English: First for Schools through the British Council. In accordance with Cambridge English Language Assessment Faster Results initiative, your result will be available from 28 June. The majority of results will be released at the start of the results release window, with any remaining results being released in the following two weeks.